Tamim Omary, the competitive Super Smash Bros. Ultimate player formerly known as “Mistake,” announced his retirement from competitive play in a now-deleted tweet posted earlier today. Tamim’s tweet blamed his retirement on his disgust with a community that widely criticized him between 2017 and 2018 due to his choice to main Bayonetta, a character widely perceived as unbalanced and overcentralizing to the metagame. Tamim showed that his character choice was not tied to Bayonetta’s broken attributes by continuing to play a heavily nerfed version of the character in Smash Ultimate. In the new game, however, he was largely unable to make deep runs at major events. 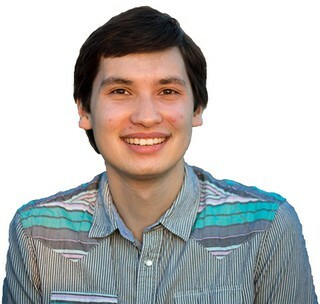 Aside from his impressive fifth-place finish at Glitch 6, he failed to make the top-64 bracket at any major event he attended. 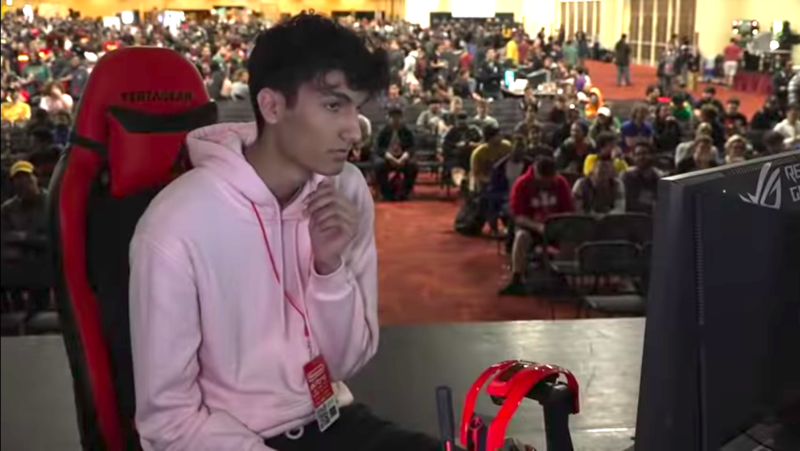 Whether tamim’s accusations are true or not, it’s clear that the player is intentionally burning his bridges with the Smash scene, making it unlikely that he will return to competitive play any time soon.